In Site was both a one-day installation and a social media project that extended beyond the time frame of Dwell in Other Futures. After living in St Louis for more than six years without ever having heard of the National Building Arts Center, upon visiting the site for this commission, Dzegede was overwhelmed by the wealth of the material archive. 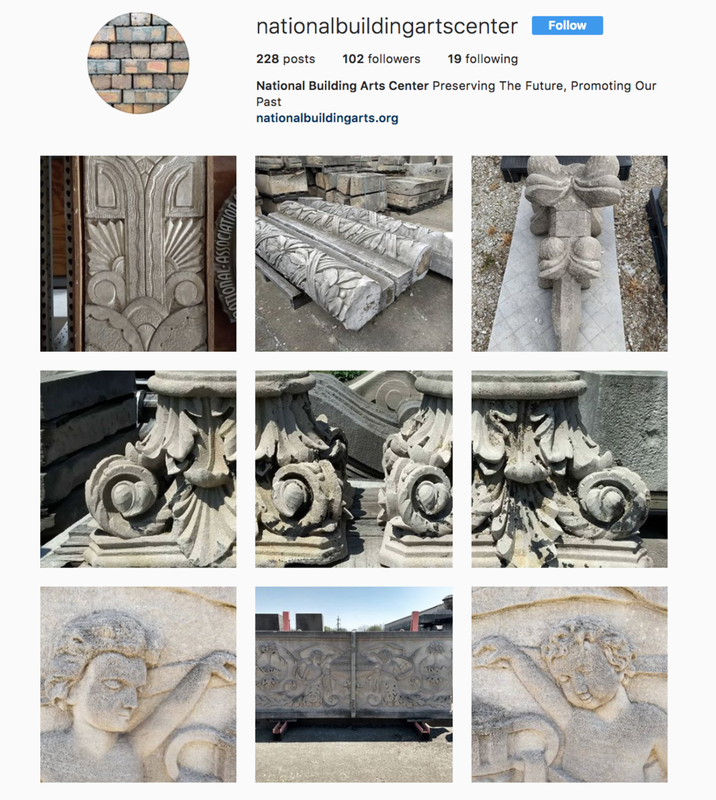 As an artist who often works with archives, she decided to create an Instagram account (@nationalbuildingartscenter) that would increase the visibility of the collection at NBAC, and therefore the accessibility as well. 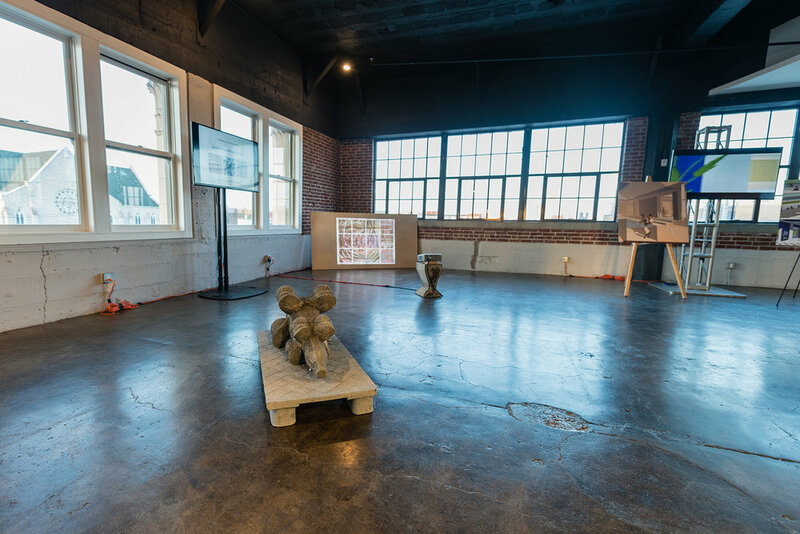 The on-site installation at the .Zack allowed viewers to have an in-person encounter with an assortment of materials transported from the center, while the Instagram account continues to provide a site for combing through the collection online.